Bible Story: John 6:1-13. Jesus saw the large crowd that had followed Him and decided to feed them. A boy offers his lunch: five loaves of bread and two fish. Jesus took the boy’s gift and used it to do an incredible miracle! 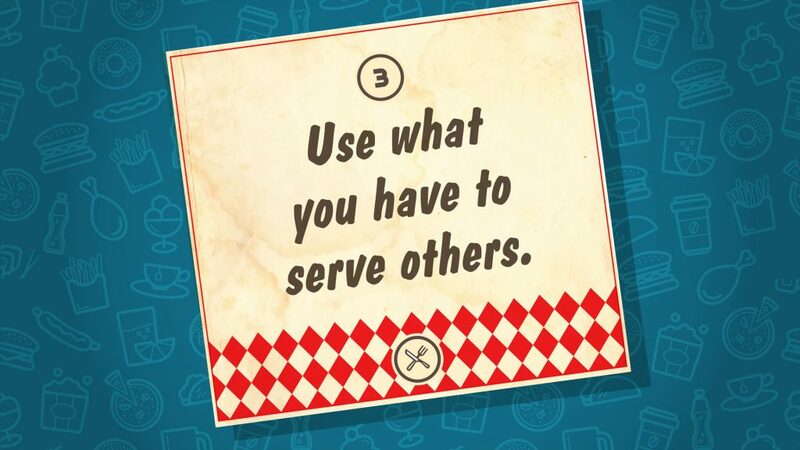 Key Question: What do you have that you can use to serve others? 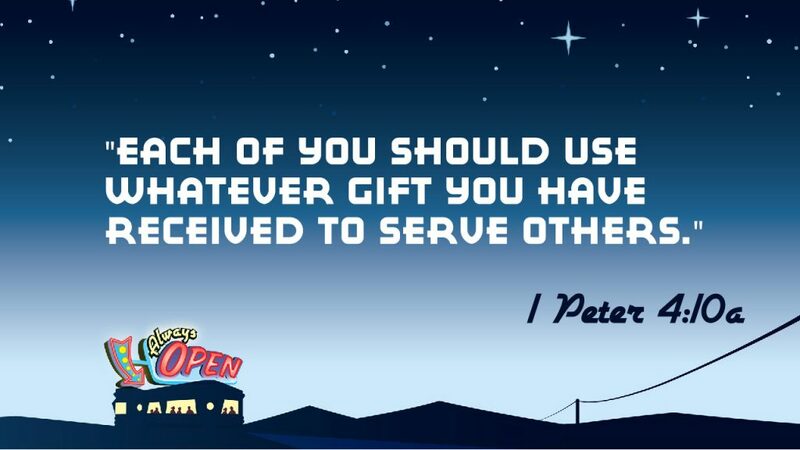 Everyone has something that God can use to serve others!